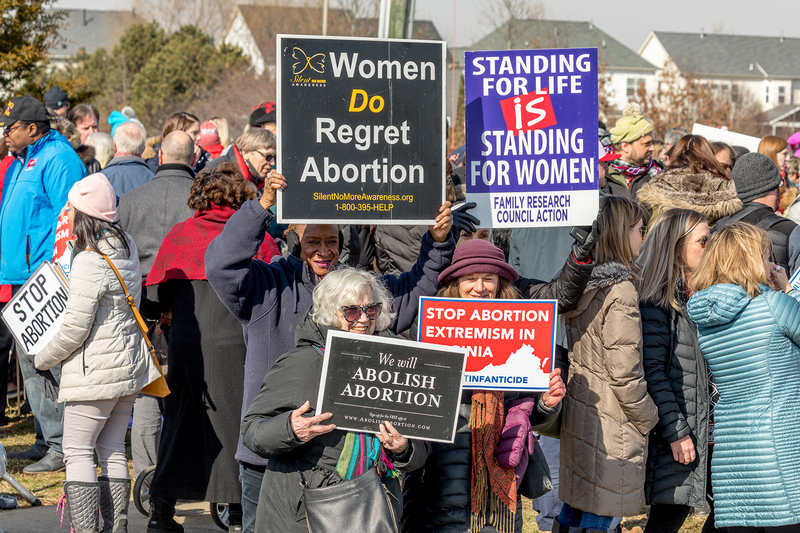 Over the weekend, a crowd exceeding 750 rallied outside Kathy Tran's now-cancelled town hall in opposition to her bill loosening restrictions through all 40 weeks of pregnancy. 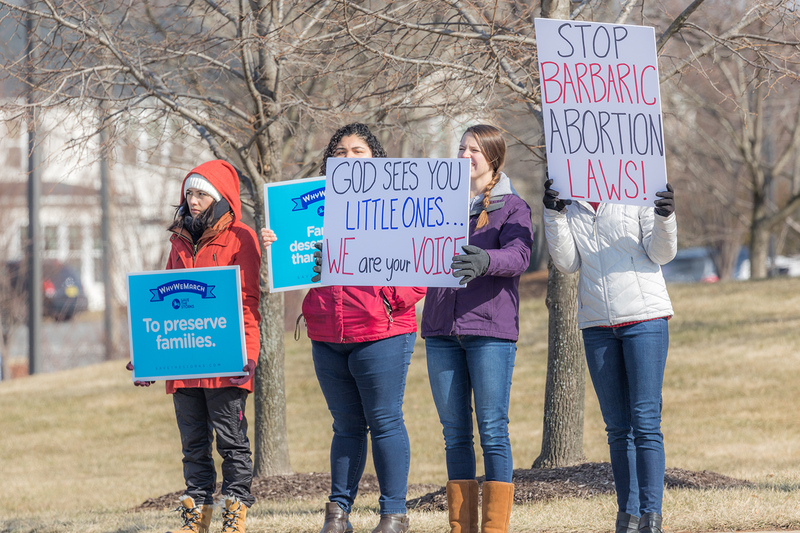 Pro-life leaders denounced the legislation and pledged to fight through November's elections. 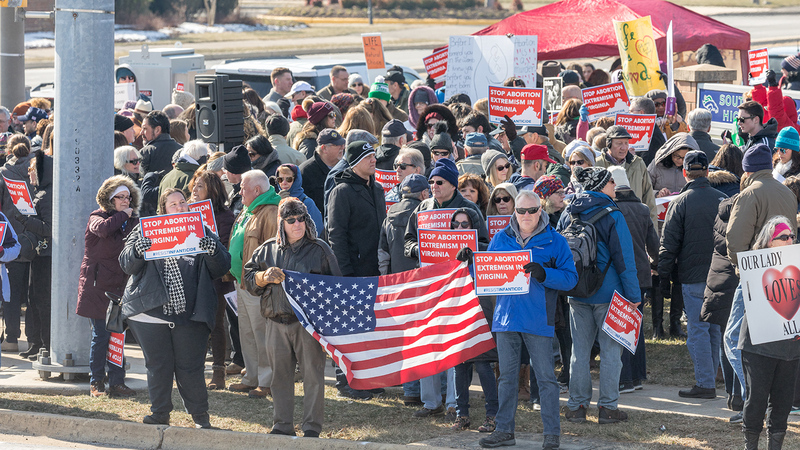 On a chilly Saturday morning in Fairfax County, over 750 opponents of the bill rallied outside South County High School in Lorton, VA, while national pro-life leaders denounced the legislation. The rally, organized as a joint effort between the Susan B. Anthony List, the Family Foundation, the Virginia Society for Human Life, the Catholic Diocese of Arlington, Students for Life, Live Action, Heritage Action, Concerned Women for America, and the March for Life, was initially scheduled as a protest to a town hall held by the abortion bill’s sponsor, Delegate Kathy Tran (D-Springfield). That town hall, also featuring Senator Scott Surovell (D-Fairfax) and Senator George Barker (D-Fairfax), was cancelled by the organizers, claiming security concerns. At the rally, pro-life leaders denounced Tran’s legislation and called for a renewed energy focused on pro-life causes and elections. 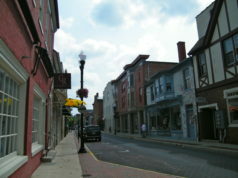 Dannenfelser said the group would focus on defeating politicians who supported the legislation. 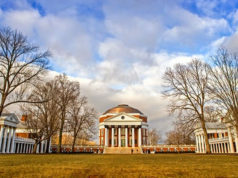 “We will begin with the Virginia legislature in the fall,” she closed. 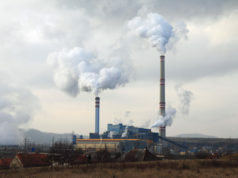 Cobb continued by saying these bills were not new ideas, and had been previously pushed by Democrats in the Virginia General Assembly, before national outrage highlighted the agenda being supported in the halls of government. 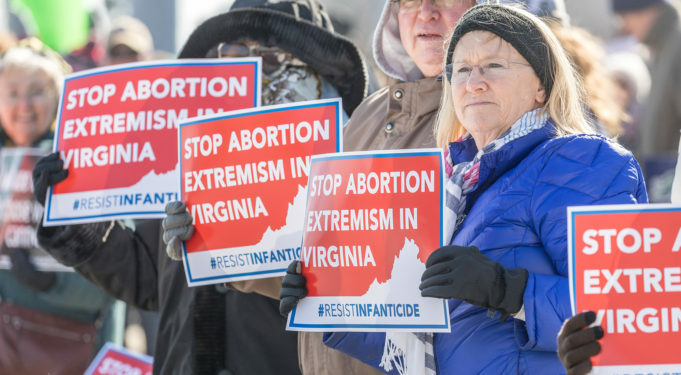 “Senator Northam voted for every bill Planned Parenthood brought him,” said Cobb, who noted the governor’s support of pro-choice positions existed long before Tran’s bill or his comments on the radio. “Elections have consequences for life!” the crowd chanted. 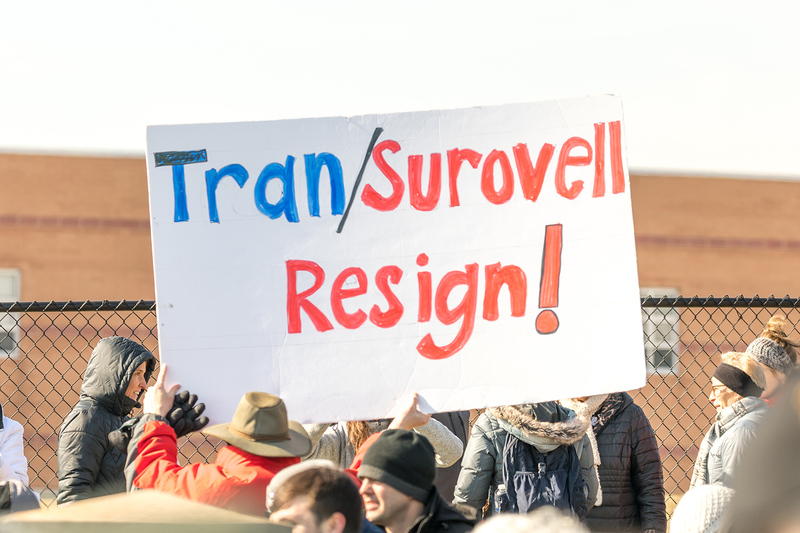 As the rally continued, speakers continued to note that Tran’s bill was out of step with voters, warning that a backlash from pro-life voters was coming at the ballot box in November. Capitalizing on the outpouring of grassroots energy was the Fairfax County Republican Committee, which set up a booth outside the rally to recruit members and distribute voter registration forms to pro-life voters drawn out by the controversy over Tran’s failed legislation. 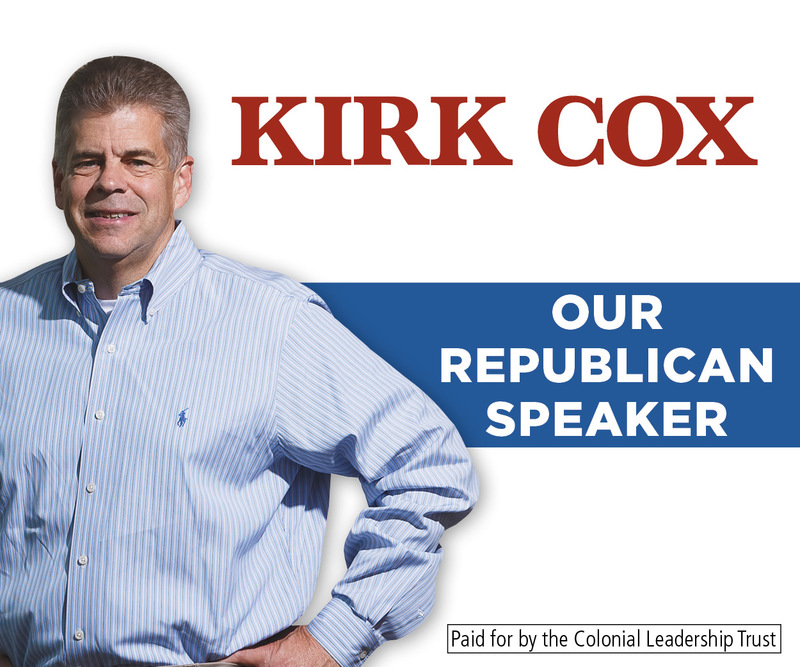 Fairfax GOP leaders vowed to get out the vote in November. In attendance was Steve Adragna, a Republican who declared his candidacy to unseat Kathy Tran in the House of Delegates. Fairfax Republicans said they expected to nominate a candidate shortly, anticipating that others might also seek to run against Tran. 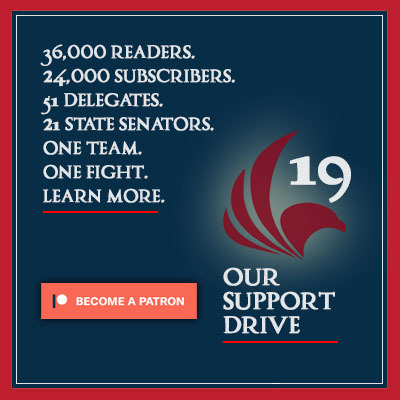 With the controversy over late term abortions not going away any time soon, leaders expected the outpouring of momentum to continue through November. Already, many of the same groups have signed on to a citizen-organized rally in Richmond next Thursday, February 7th, from 10:00 AM to 1:00 PM outside the state capitol. The rally’s crowd was estimated in excess of 750, overflowing one corner of the intersection, leaving many to listen from across the street. 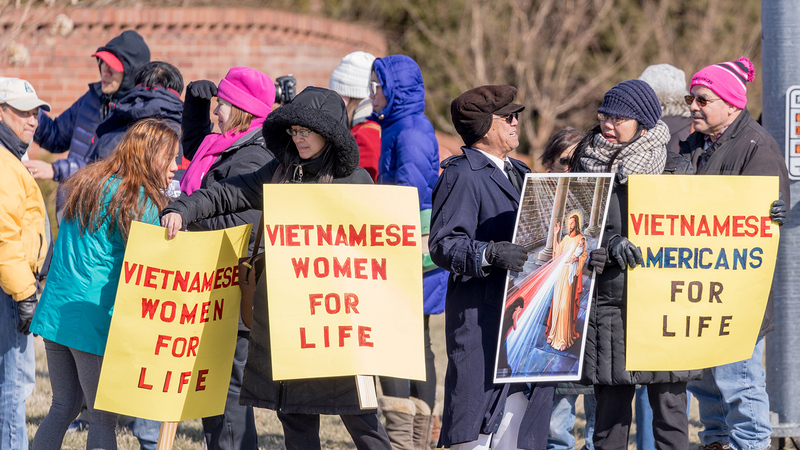 Members of the Vietnamese community rallied against Kathy Tran’s abortion bill. 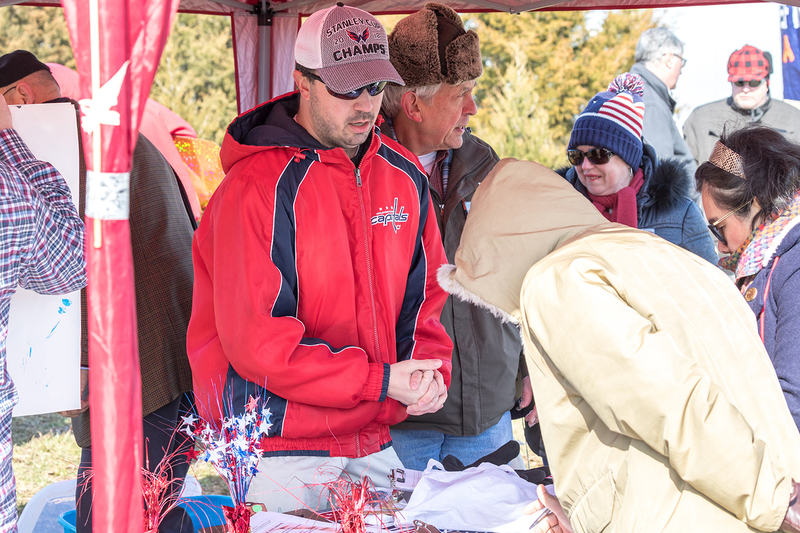 The Fairfax County Republican Committee set up a tent to sign up new members and register voters. 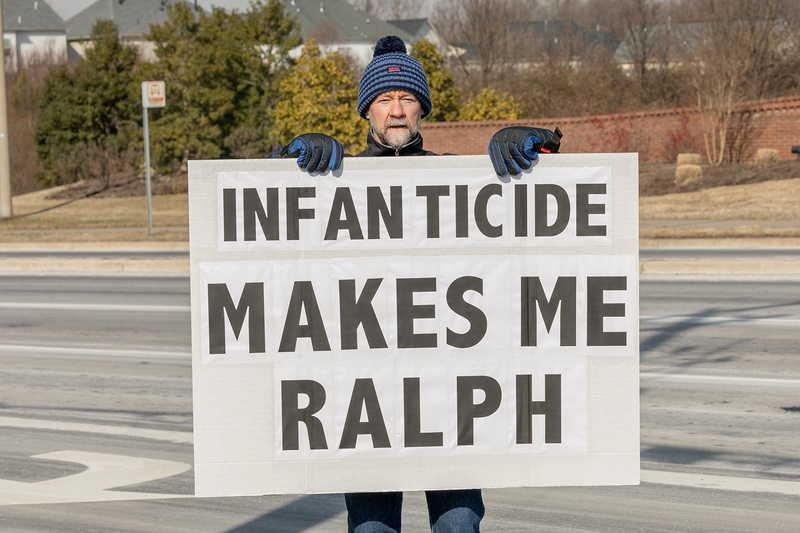 One protestor had a very strong message for Governor Ralph Northam, who supported the late term abortion bill. 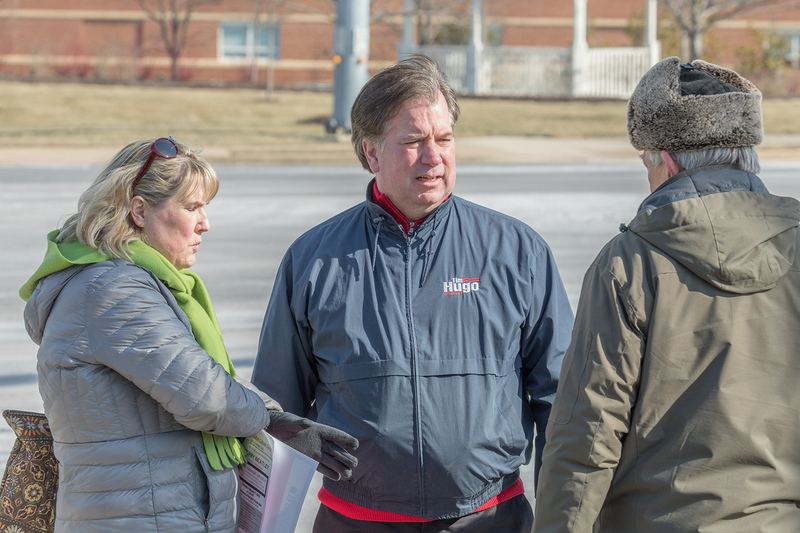 Delegate Tim Hugo (R-Clifton) spoke with voters at the rally. The rally drew many students opposed to the legislation. Women made up the majority of protestors at the rally. Protestors called for the resignation of lawmakers who supported the failed abortion bill.